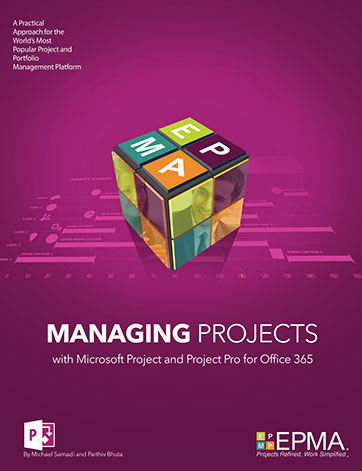 This in-depth, hands-on, instructor-led course provides the Project Manager, Planner, or Scheduler with the skills needed to create and manage projects using Microsoft Project while following a leading practice scheduling process. Each student will follow the instructor and complete hands-on exercises on their own computer workstation that is pre-loaded with the Microsoft Office application suite and Microsoft Project. Each student will create and manage projects with Microsoft Project and follow the same steps that they would follow if they were creating and managing live projects. The training and solution center is located at 4615 Southwest Freeway Houston, Texas, and it is conveniently located minutes away from a wide variety of hotels, dining, shopping, and entertainment. The facility is located 15 minutes from downtown Houston, and it is accessible by air through two Houston-area airports. When delivered as a live virtual training course, students may attend from their office or home over the Internet, but have many of the same benefits as attending in-person. This combines the quality of live, handson learning with the flexibility and convenience of remote attendance. When delivered as an on-site training course, students may choose to have organization-specific discussions around how they should use the tool from a functional and process perspective (time permitting). After coordinating on-site training schedules and logistics, an EPMA instructor travels to the training facility of your choice to deliver the training course for your personnel. Students are expected to supply their own computer equipment and Internet connectivity as necessary. Please contact EPMA at www.epmainc.com or 888.444.EPMA for more details, as well as pricing for groups.